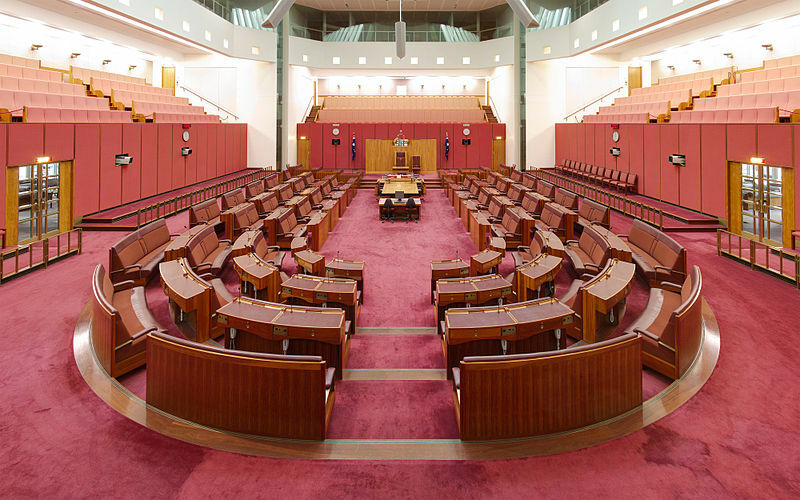 Australian Senate, Parliament of Australia, Canberra, Australia. Australia’s Senate Economics References Committee has concluded its inquiry into digital currencies, publishing a report Tuesday that recommends treating these currencies as real money, simplifying tax for individuals who trade them while requiring digital currency exchanges to monitor customers for possible money laundering and terrorism financing schemes, reported Reuters. To be tabled in parliament next week, the report’s recommendations underscore governments’ growing acceptance of the role of digital currencies worldwide. Reuters reported that if the recommendations were implemented, Australia would be in the same camp as Spain and the United Kingdom by having its citizens pay sales tax just once if they purchase something with Bitcoin. 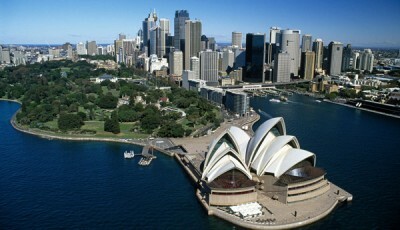 Amendments would also put Australia on par with Canada and Singapore, which have in the past year and a half revised anti-money laundering and counter-terrorism financing laws to apply to both traditional and digital currency. According to the Australian Senate report, as reported by Reuters, treating digital currency like Bitcoin as a tradable commodity instead of a currency “creates a double taxation effect that has placed an additional burden on Australian digital currency businesses.” Currently, Australians pay sales tax when they purchase digital currency and again when they buy something with digital currency. “Digital currency should be treated as money for the purposes of the goods and services tax (GST),” says the report, which notes that all eight state governments and the federal government must agree to any amendment to Australia’s sales tax. Meanwhile, the Senate report suggests Australia should revise its anti-money laundering and counter-terrorism finance laws to include all digital currency. The report says the laws as written a decade ago apply just to digital currency “backed by a precious metal or bullion” and not Bitcoin, the most popular digital currency. Of the world’s $5 billion worth of supply in Bitcoin, seven percent of it is in circulation in Australia, said Reuters. 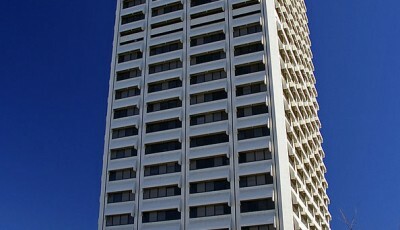 The Australian Financial Review reported that the Senate committee’s recommendation that digital currency should be recognized as regular currency for GST purposes would be seen as a major boost to the local Bitcoin community, which was significant affected by Australian Taxation Office (ATO) rulings last summer that classified Bitcoin and other digital currencies as “intangible assets” and created a 10 percent GST on Bitcoin transactions. The newspaper noted the ruling pushed several emerging companies in the digital currency realm to relocate to countries with more progressive policies. One example is CoinJar – Australia’s biggest digital currency platform – which relocated its headquarters to the UK in order to avoid GST charges on Bitcoin transactions last December. Ashe Tan, CoinJar’s chief executive, told the Financial Review that the issue had hit Australia’s Bitcoin market hard, forcing several companies to either downsize and shut down completely. Living Room of Satoshi (LRoS) – a Brisbane-based startup which CoinReport profiled last fall – was forced to halt operations in October after the ATO ruling made the company unviable. (The company later resumed business in December). 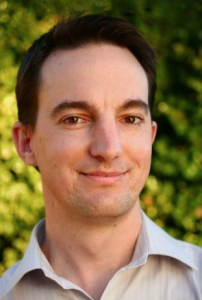 At the time LRoS operations was halted, co-founder Daniel Alexiuc had posted on the company website a notice stating the ATO ruling “makes it economically infeasible for any Australian-based business to use bitcoin as the currency that it was designed to be.” The notice linked to a website critical of the policy called “No Double GST for Bitcoin.” Opponents to the ruling have argued that it is a massive setback for local Bitcoin exchanges, is unintentionally anti-consumer, negatively impacts the Bitcoin community as a whole, and will likely set back adoption of the digital currency by several years. Alexiuc told the Financial Review last fall that the Senate inquiry would be a welcome framework for businesses looking to use Bitcoin. 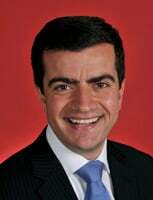 Senator Sam Dastyari, who led the inquiry, told the Financial Review the states do not stand to lose a significant amount from revising the GST rules for digital currencies, and that resultant benefits should help brush off any resistance to change. 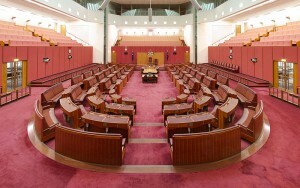 In an article about the Senate report, ZDNet reported while the document said there was consensus that digital currencies should be exempt from GST, it was cautious with respect to treating Bitcoin for the purposes of income tax and fringe benefits, and suggested that digital currencies should be included in the federal government’s taxation white paper. 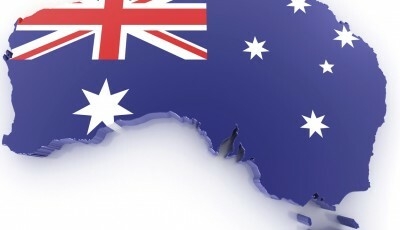 The committee also said that while digital currency use is in its infancy, it supports a self-regulation approach, backing the Australia Digital Currency Commerce Association in developing a set of industry best practices, as well as the formation of a Digital Economy Taskforce to gather information to allow regulators to determine when to introduce regulation. “This self-regulation model should be developed in consultation with government agencies, as well [as with] relevant stakeholders in the banking, finance, and payment sectors. The committee considers that this will ensure that business are prepared for regulatory oversight in the future as the industry expands and grows,” said the committee, as reported by ZDNet.